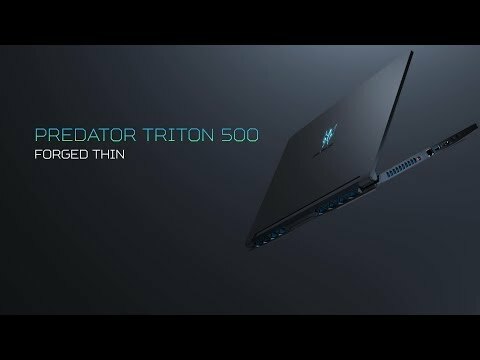 Discover the power of the rtx platform The Predator Triton 500 is a spectacular gaming laptop from Acer. This incredible laptop has a 15.6” IPS panel and features high quality Full HD resolution with 144Hz and 3ms response time. Driven by an 8th Gen Intel® Core™ i7 Processor with a NVIDIA GeForce RTX 2070™ graphics card with revolutionary Max-Q Design. Includes 16GB DDR4 memory with capabilities of upgrading up to 32GB, plus 2x 512GB NVMe SSD storage. The Predator glows up with a 3-Zone backlit keyboard and features crystal clear concave-shaped keycaps for WASD gamer keys for an individual style. You’ve got four displays to play around with including the laptop screen, simply connect through the HDMI 2.0, Mini DisplayPort (mDP) or USB-C™ Thunderbolt™ 3 ports for an immersive gaming experience. Your laptop stays cool with AeroBlade™ 3D Technology, while you game on and enjoy a smooth system. 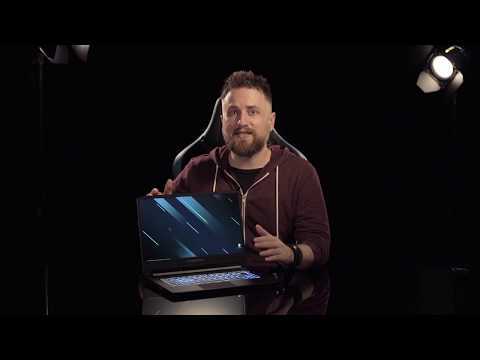 designed for superior gaming Inside the metallic chassis of the Acer Predator houses a six-core 8th Gen Intel® Core™ i7-8750H Processor and a GeForce RTX™ 2070 with Max-Q Design. With up to 32GB of DDR4 memory at 2666MHz and 2x 512GB PCIe NVMe SSD in Raid 01. The result is an unquestionably insane performance that hungers for real challenges. experience the difference with max-q design You can rely on the fastest, most representative, AI-enhanced gaming experiences with GeForce RTX™ gaming laptops. The Predator Triton 500 is powered by an RTX™ 2070 GPU, the NVIDIA Turing™ GPU architecture and the revolutionary NVIDIA RTX™ platform. Ray TracingAdd an extra layer of realism to your games. Ray tracing simulates the true behavior of light to bring real-time, cinematic quality rendering to the most visually intense games. NVIDIA Turing™The revolutionary NVIDIA Turing™ architecture fuses together real-time ray tracing, artificial intelligence, and programmable shading for a whole new game experience. 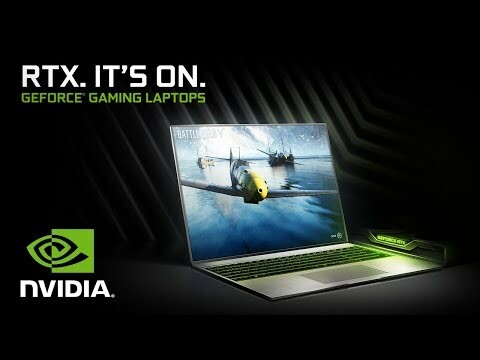 GEFORCE® MAX-Q DESIGNGet one of the world’s thinnest, fastest, and quietest laptops. All in an impossibly sleek design you can actually fit in your lap. This is the sweet spot of GeForce RTX gaming.